Michelle Sevigny, a former Vancouver police officer, is the creator and Head Instructor of Dogsafe Canine First Aid and author of Dogsafe: Everything Your Dog Wants You to Know About Canine First Aid and Safety. In 1992, she graduated from Simon Fraser University with a degree in communications and psychology which started her fascination with how both humans and animals learn. Michelle continued into formal canine education where she studied all levels of obedience and behaviour problems. In 2004, she created Dogtime Canine Recreation Company and offered private, in-home training focusing on puppies, newly adopted dogs and fearful dogs. She created the Dogtime Canine Coach Program and welcomed two talented trainers, Sarah Rose and Brad Schneider. Later, Michelle transferred Dogtime over to Sarah permanently in order to focus solely on the growth of Dogsafe Canine First Aid. Michelle also studied canine anatomy, massage techniques and flower essences and shares this knowledge in the canine first aid courses. The inspiration behind Dogsafe was Michelle's Chinese shar-pei, Dallas. An incident where she was bitten by an injured Dallas, sparked an interest in canine first aid and compelled her to educate other dog owners and professionals. Michelle's nine years experience in emergency response as a police officer as well as her understanding of dog handling, behaviour and communication was the ideal background necessary to develop the Dogsafe canine first aid and safety courses and workshops. As an instructor, Michelle is thorough yet fun and really strives to ensure that every student understands the principles and techniques of canine first aid. In April 2010, Michelle was chosen as one of only six Canadian dog professionals to be included in the new book, Top Tips from Top Trainers: 1001 Practical Tips and Techniques for Successful Dog Care and Training where she shares canine training tips with a focus on safety. 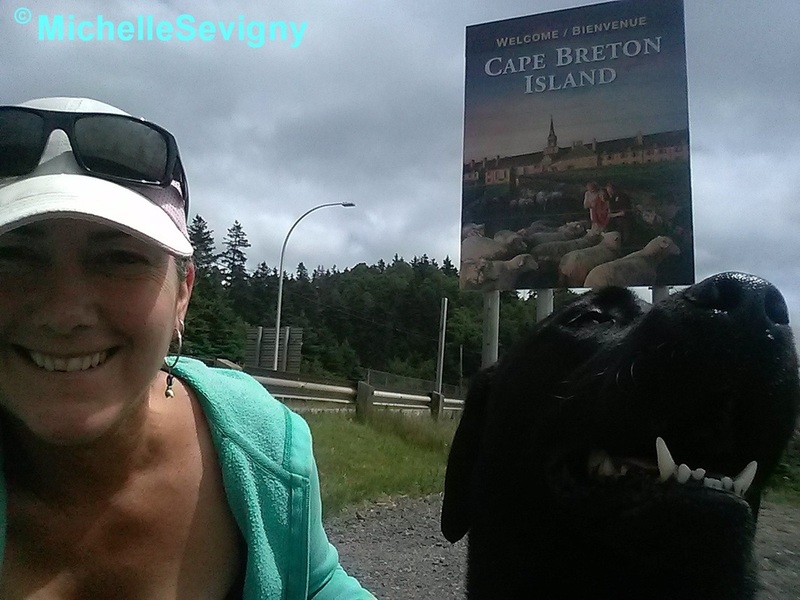 Michelle previously shared her home with Monty, a Rottweiler adopted from the Vancouver city shelter. Monty was Dogsafe's original demo dog and is featured throughout the Dogsafe course manual and DVDs. Michelle said her final goodbyes to Monty on January 30, 2013 after he passed away due to a neurological complication as a result of an osteosarcoma diagnosis on November 27, 2012. Want to work with Michelle? Join Our Instructor Network.